With custom decals, the possibilities are endless. Whatever you want, we can help you design and manufacture. Custom decals allow you the possibility to add lettering and/or graphics of any kind to virtually any surface. 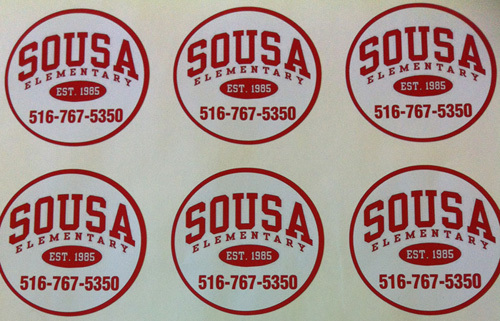 In Port Washington, NY and all of Long Island Chief Signs can create custom decals for any purpose.